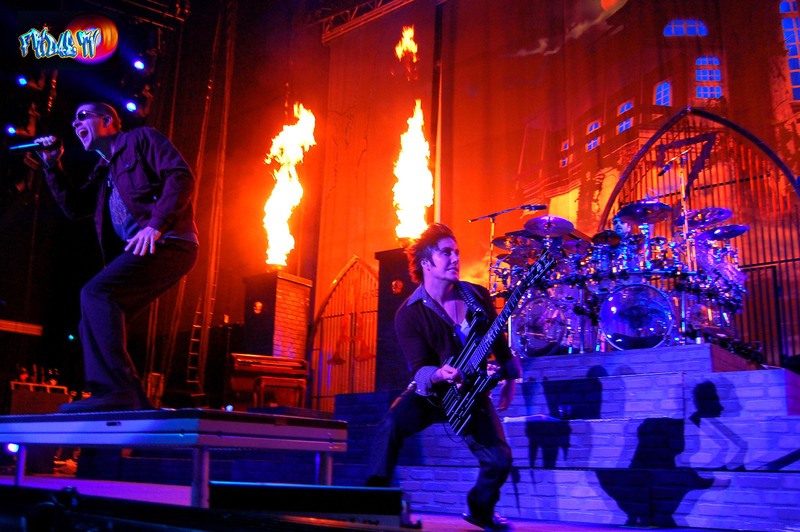 AVENGED SEVENFOLD TO RESURRECT WAKING THE FALLEN AUGUST 26TH! The new release includes 11 never before heard songs, 23 total tracks, new artwork, the original first cut of the music video for “Unholy Confessions” and a 30 minute film featuring never before seen archived footage up to the present day band, directed/edited by Rafa Alcantara. The special packages and items found here are available only through this pre-order, including the exclusive deluxe version of the CD with two bonus tracks, limited edition 4-disc vinyl LP box set with exclusive 7-inch, Deathbat t-shirt and more. 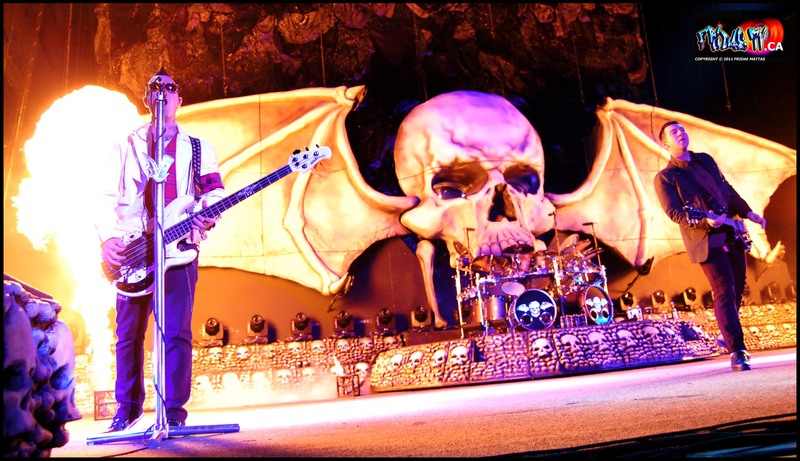 Avenged Sevenfold headline Mayhem Festival tour this summer – trek over to their website for tickets and to see when they’ll be near you!